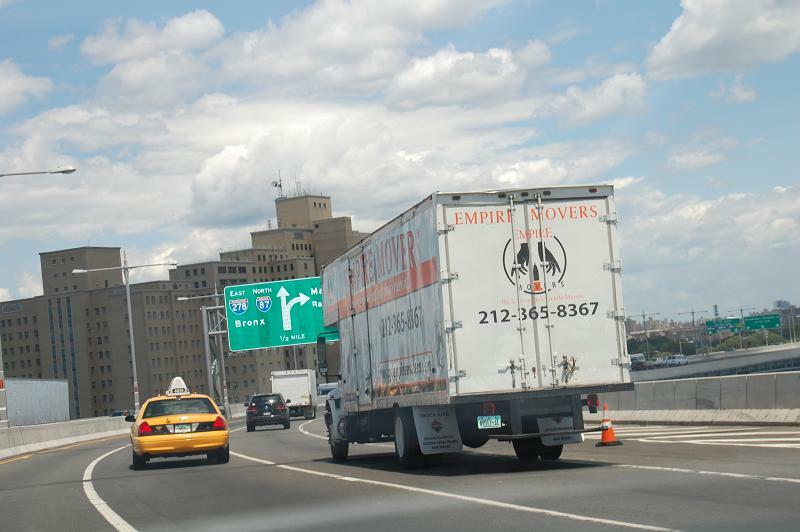 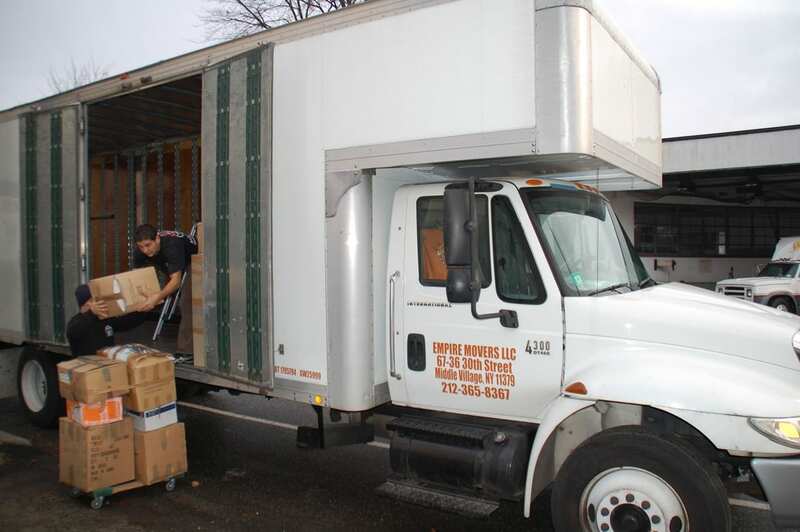 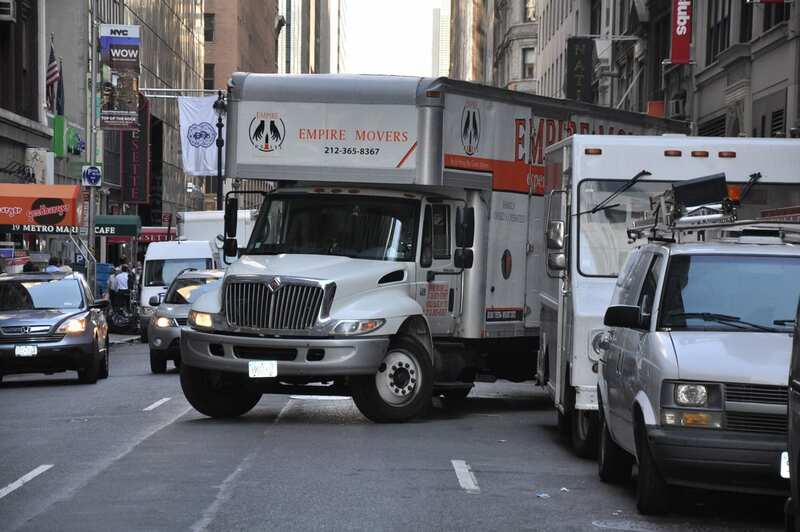 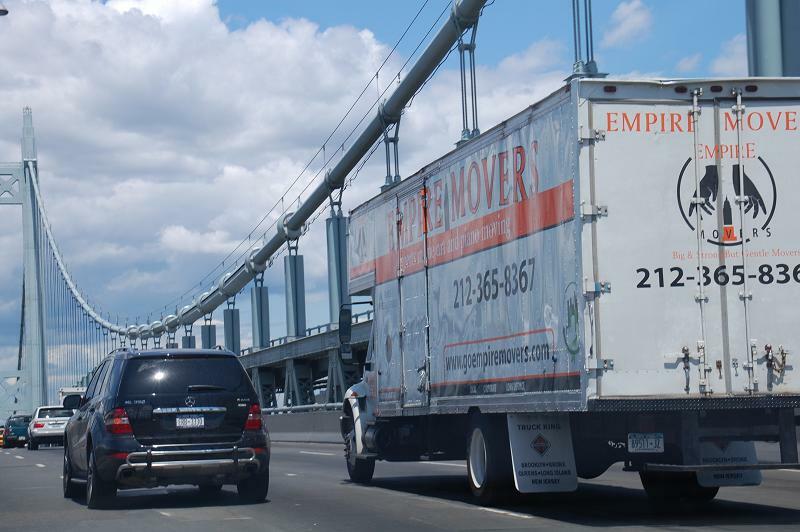 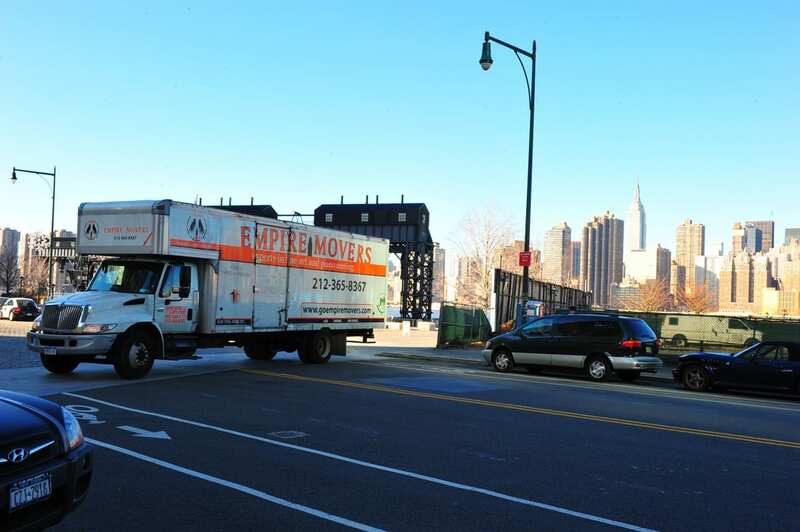 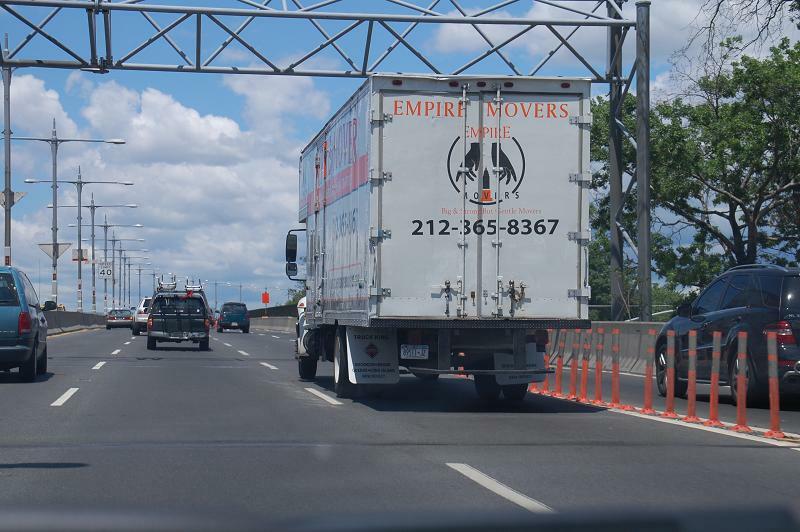 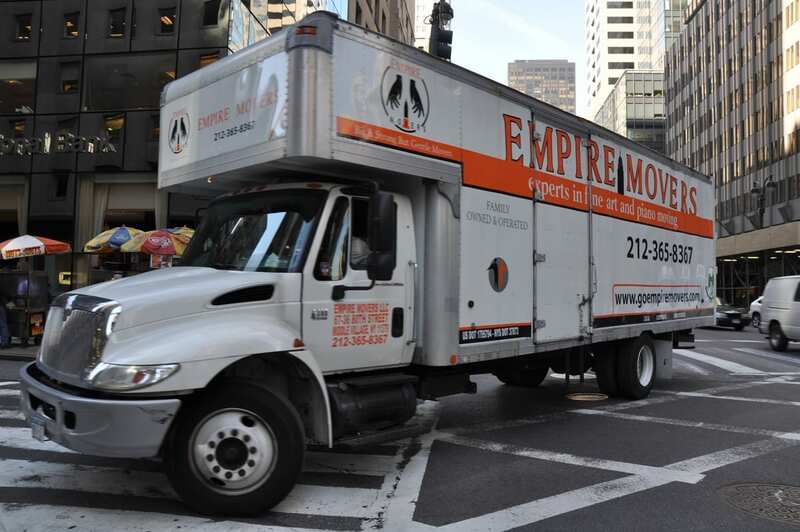 See for yourself how a New York moving company works. 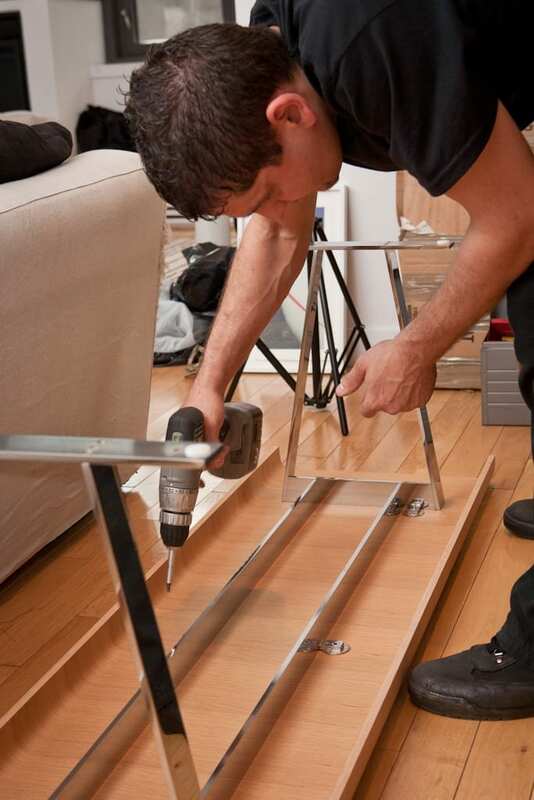 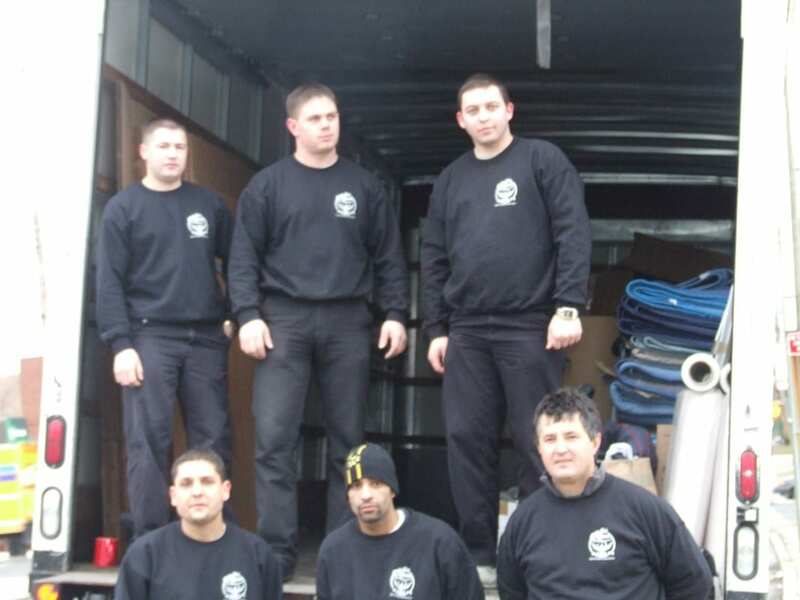 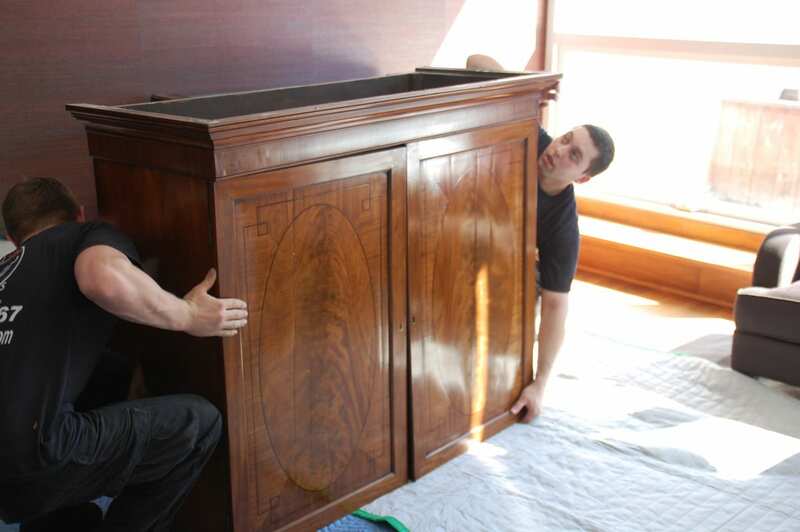 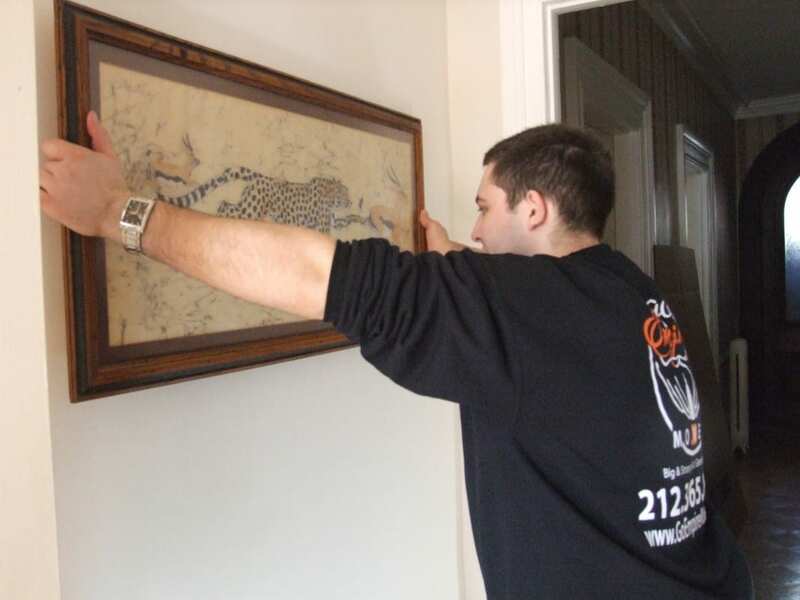 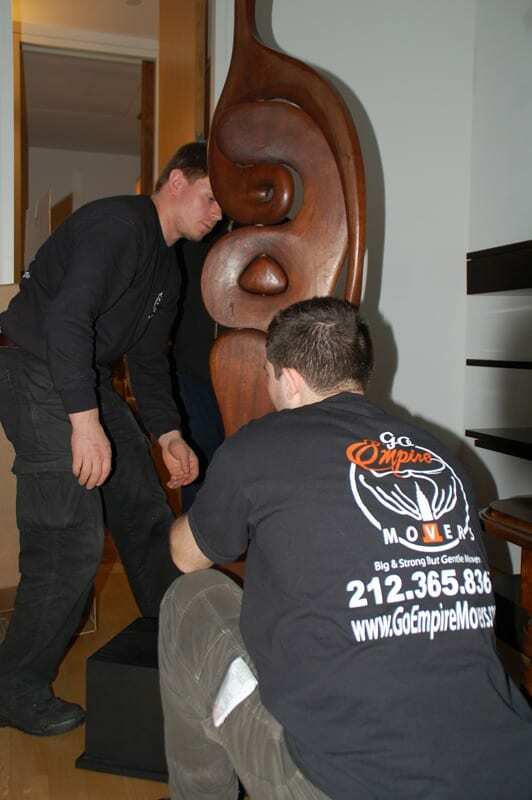 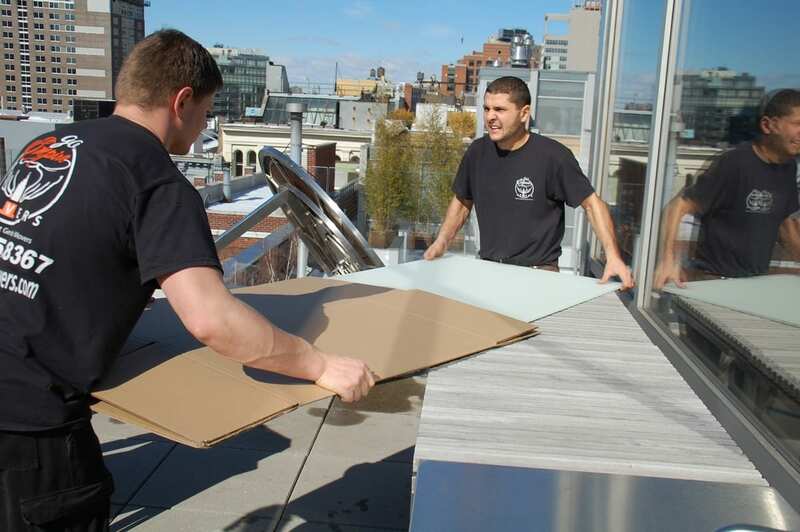 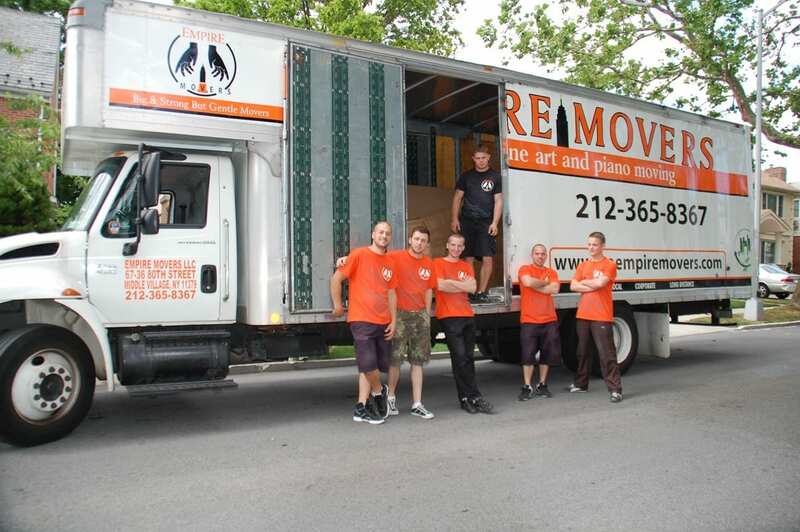 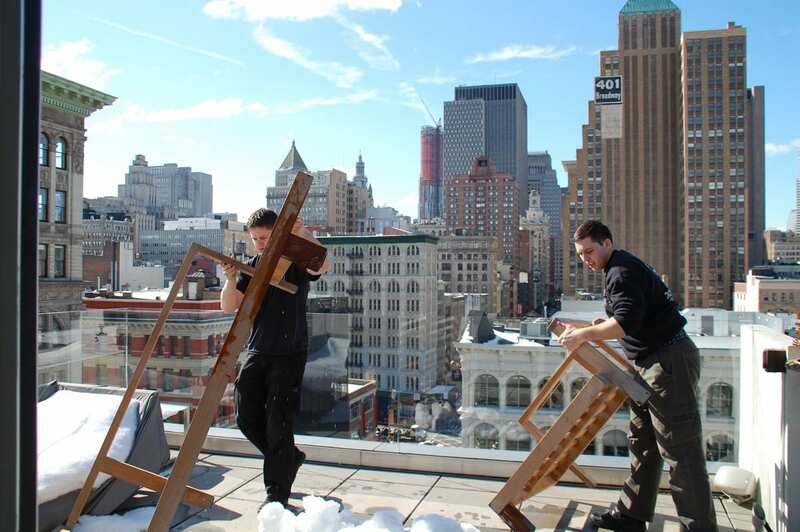 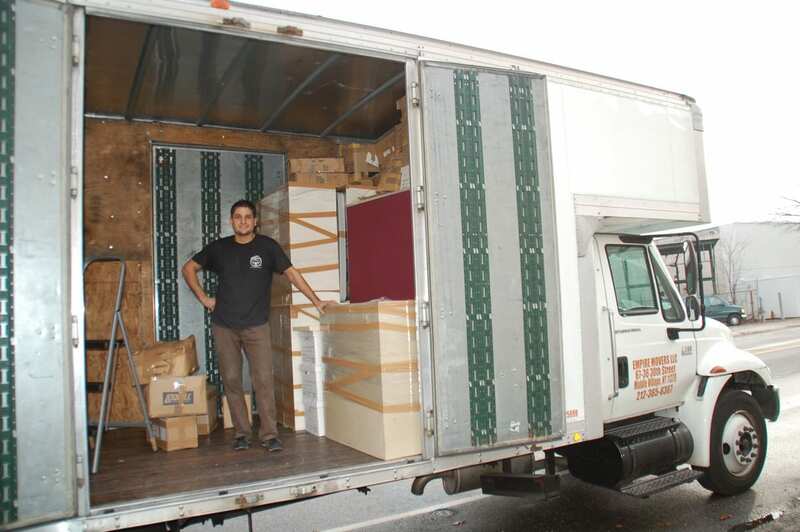 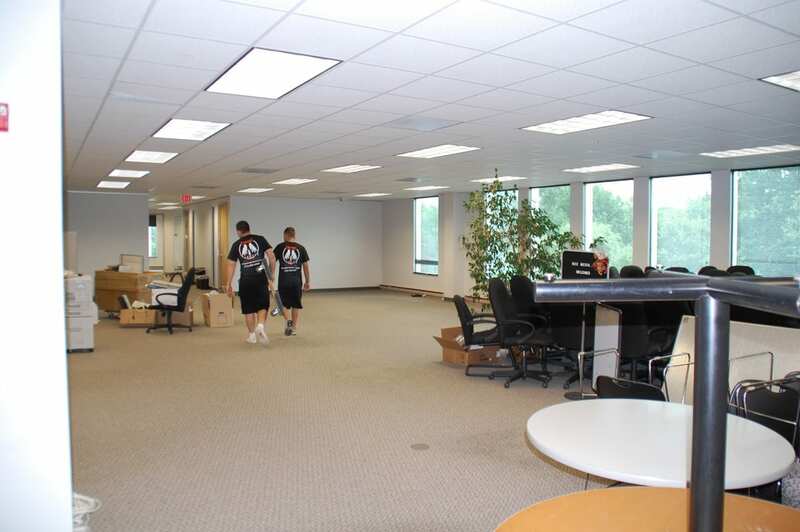 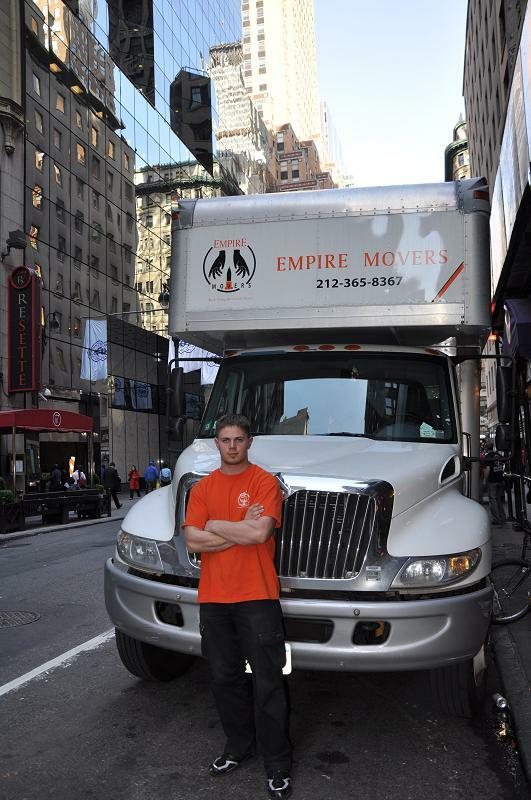 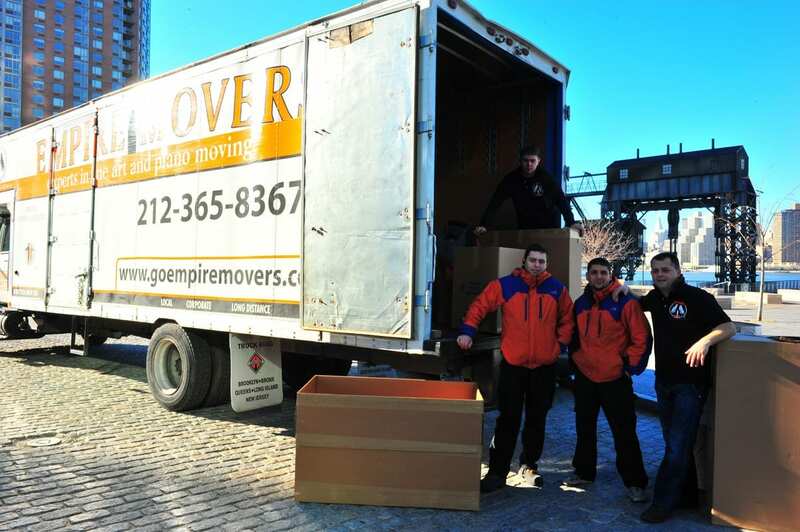 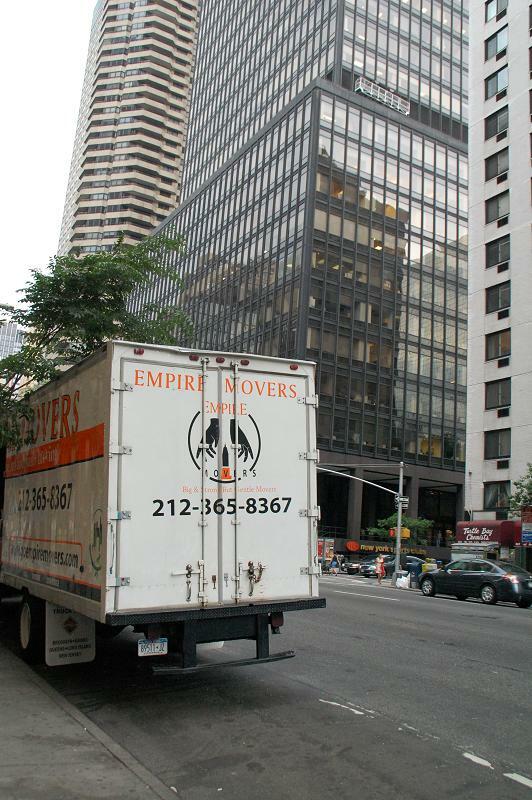 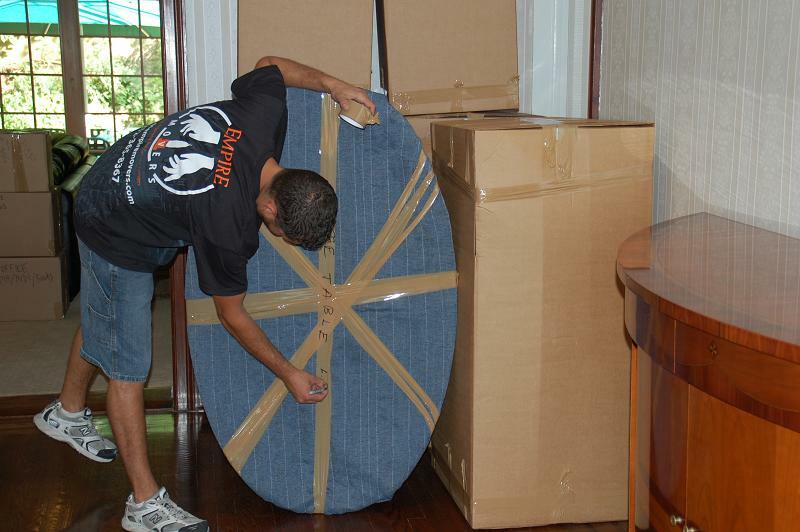 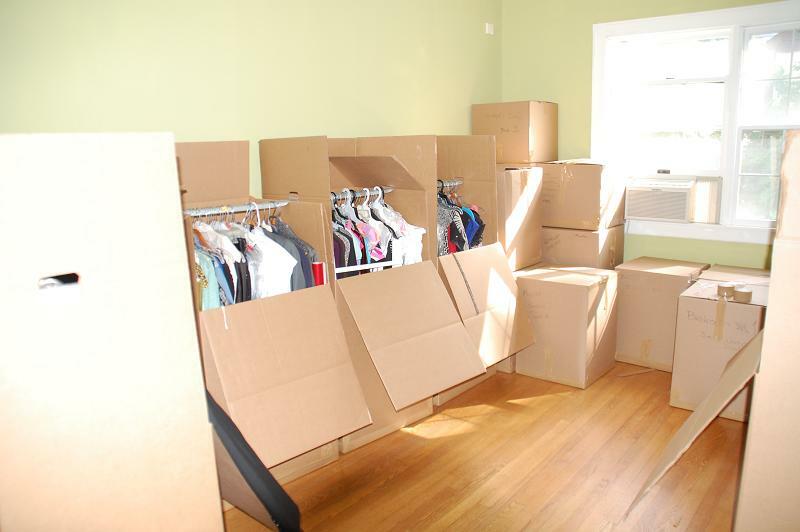 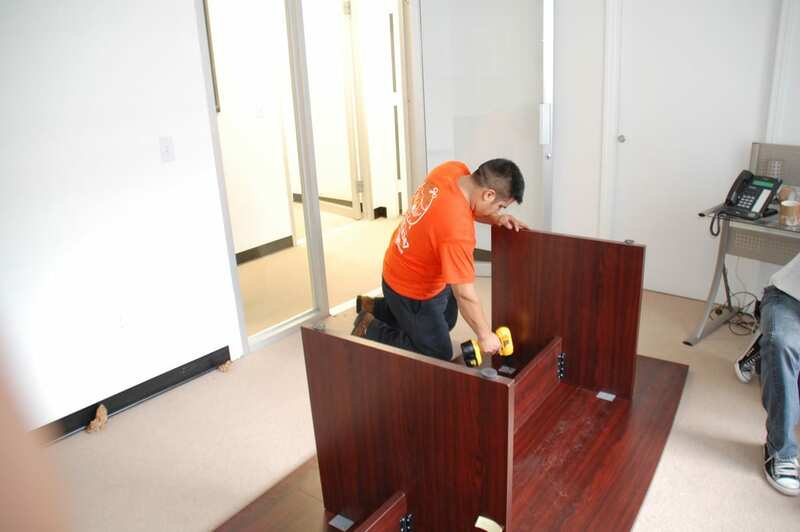 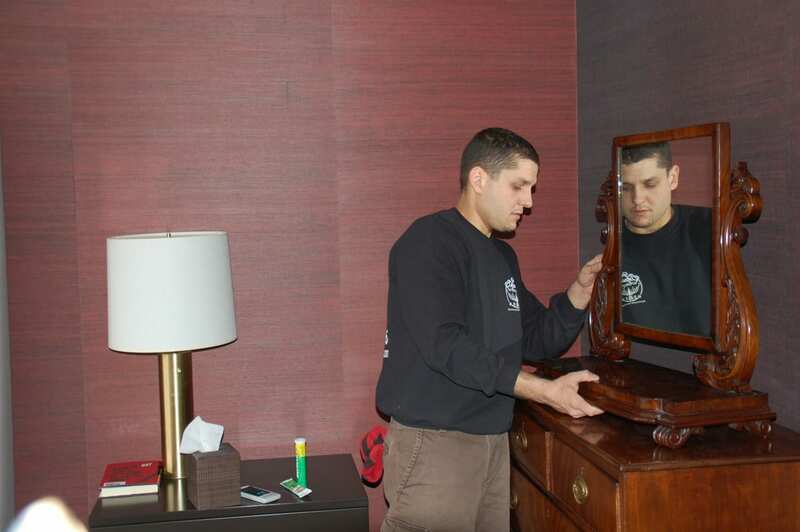 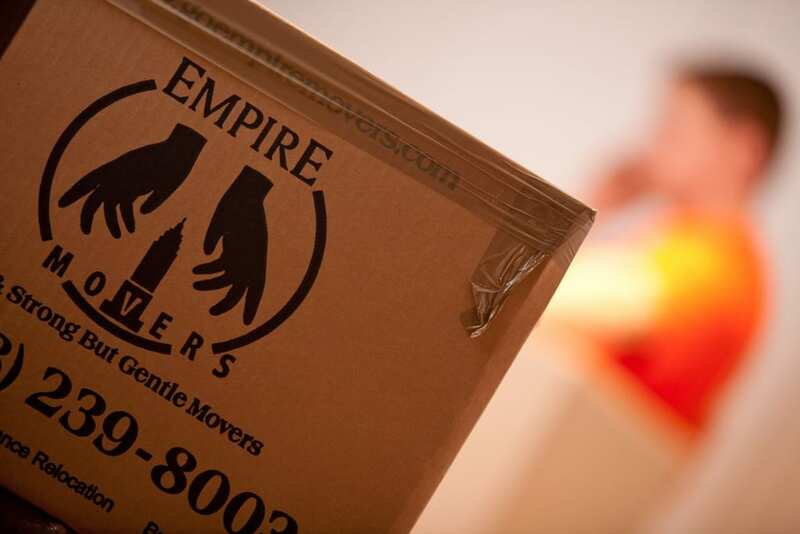 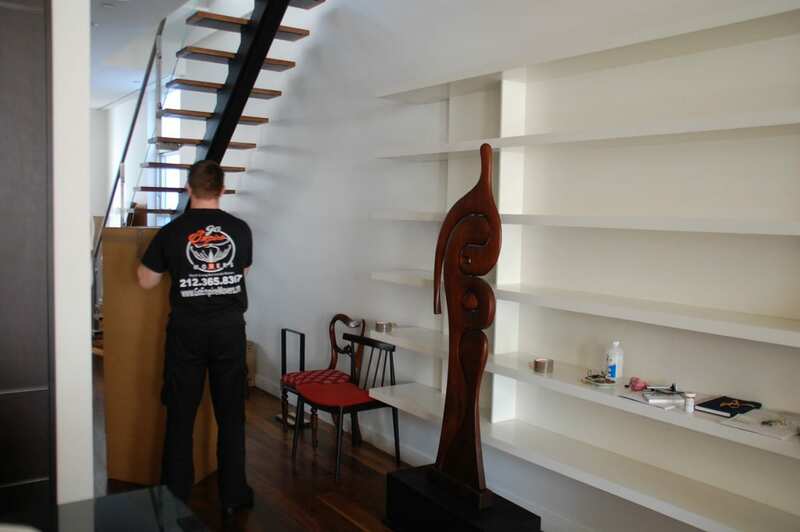 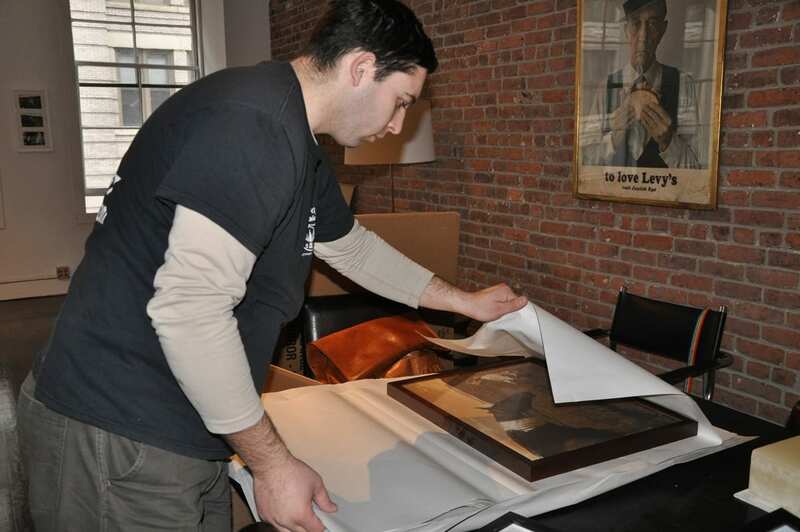 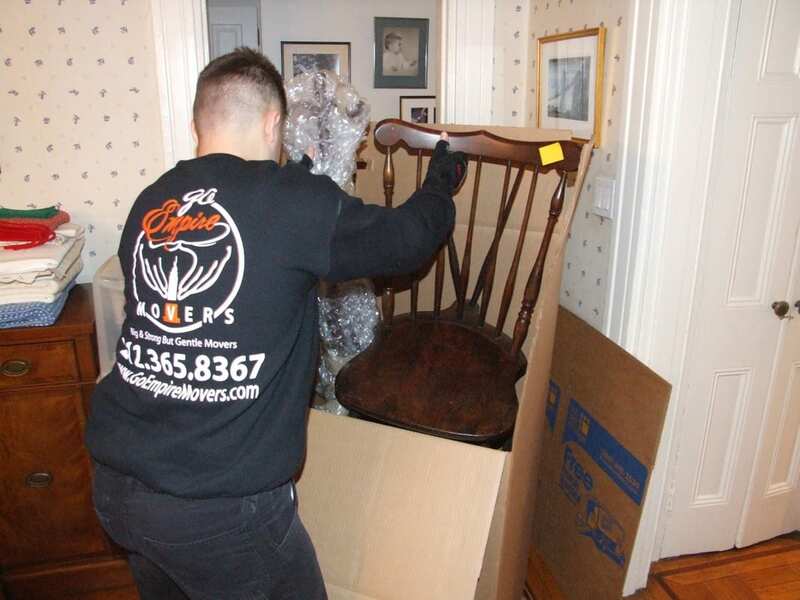 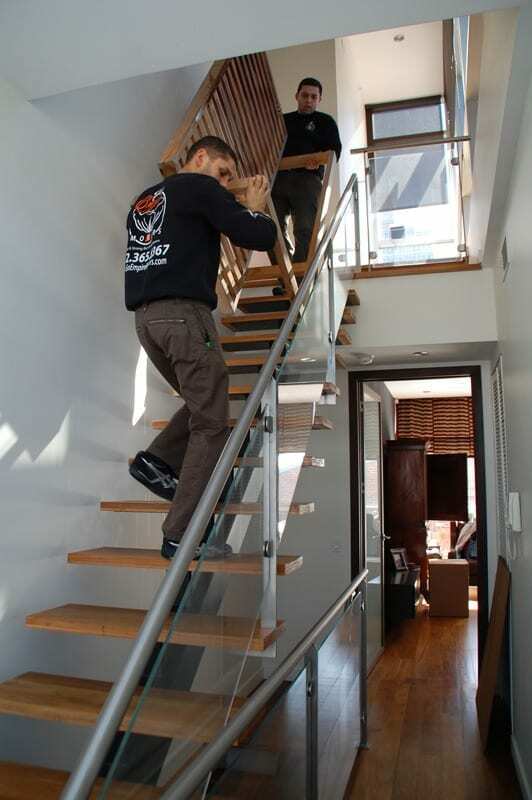 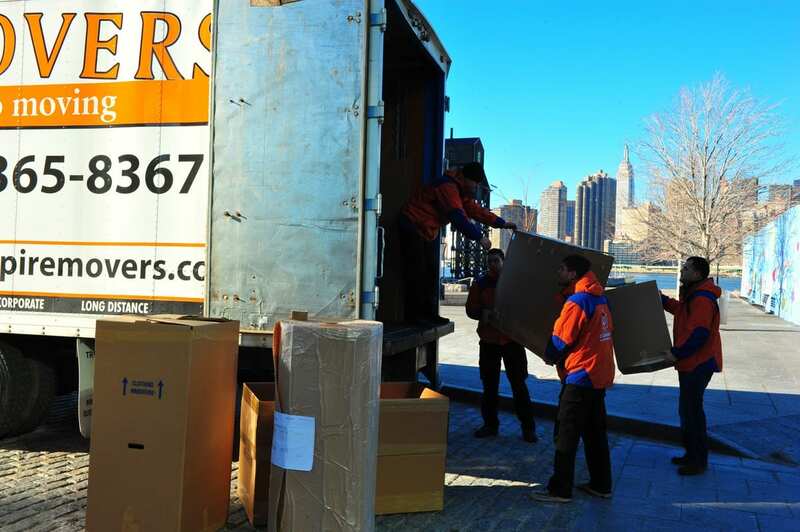 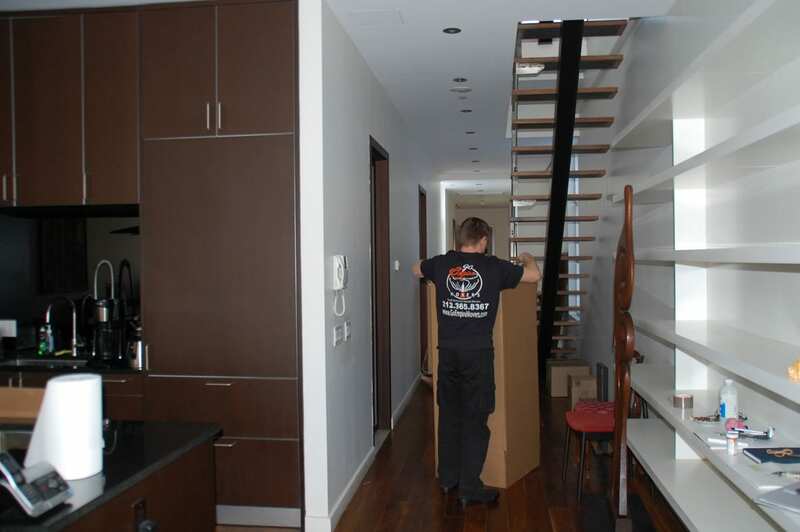 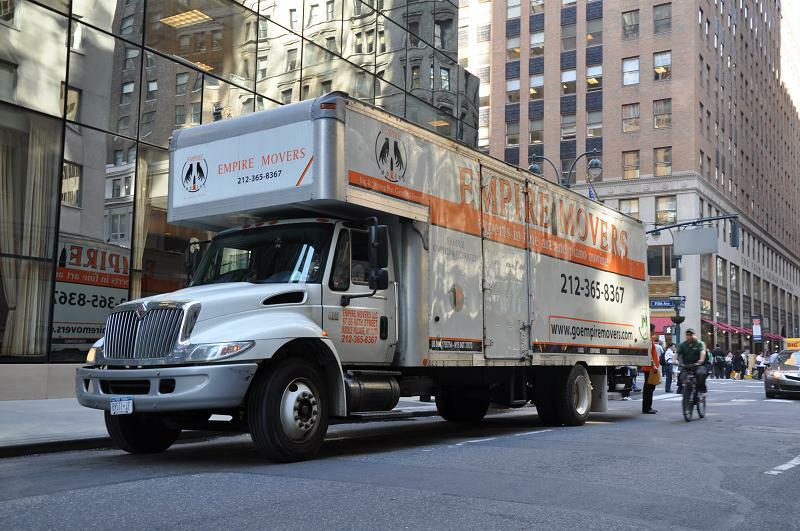 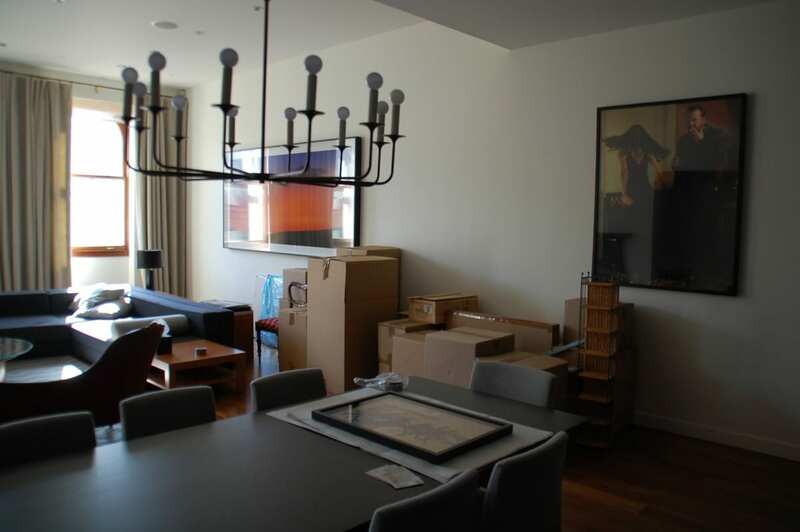 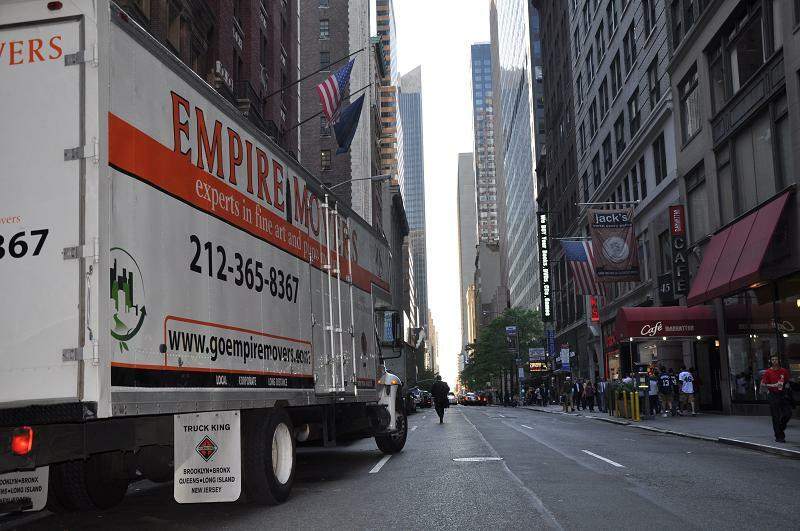 Take a look at the insides of our work and how true NYC movers get the job done. 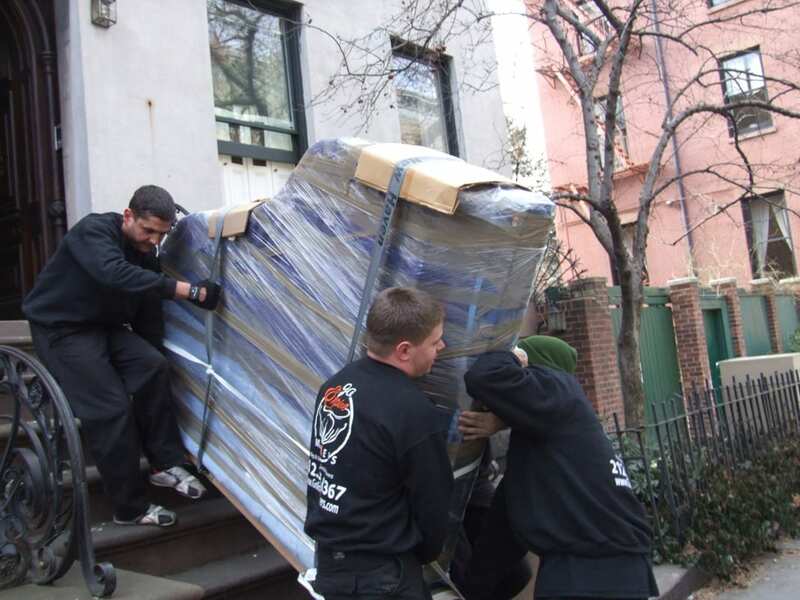 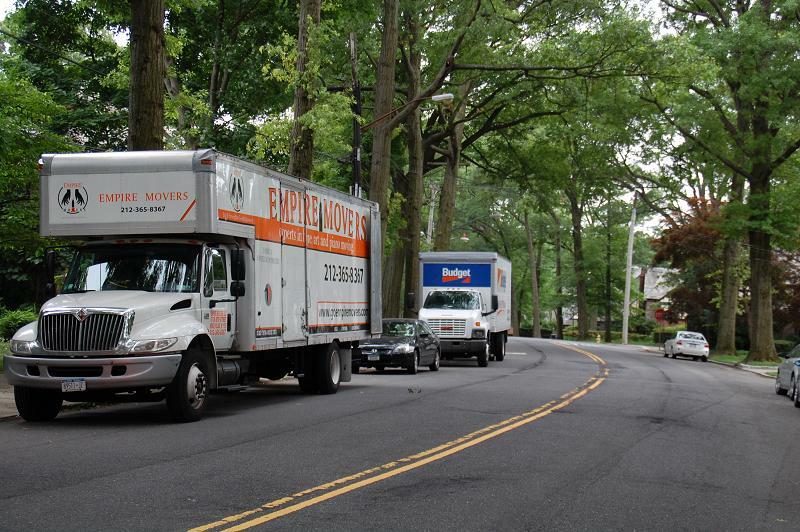 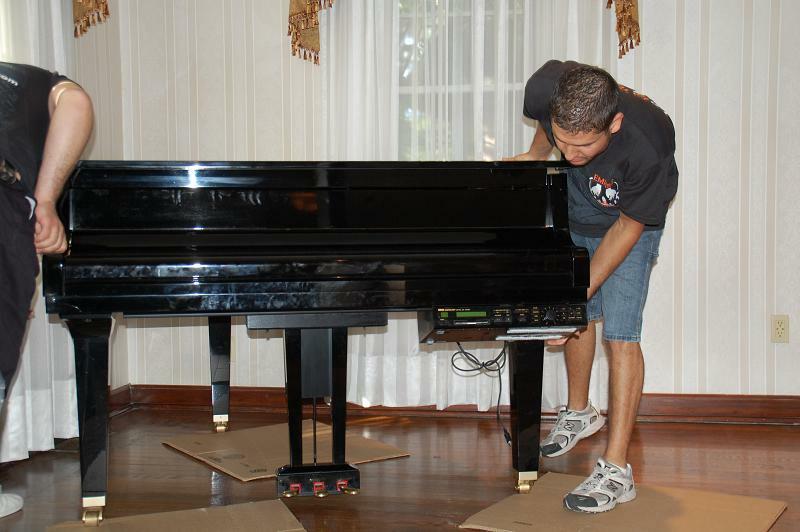 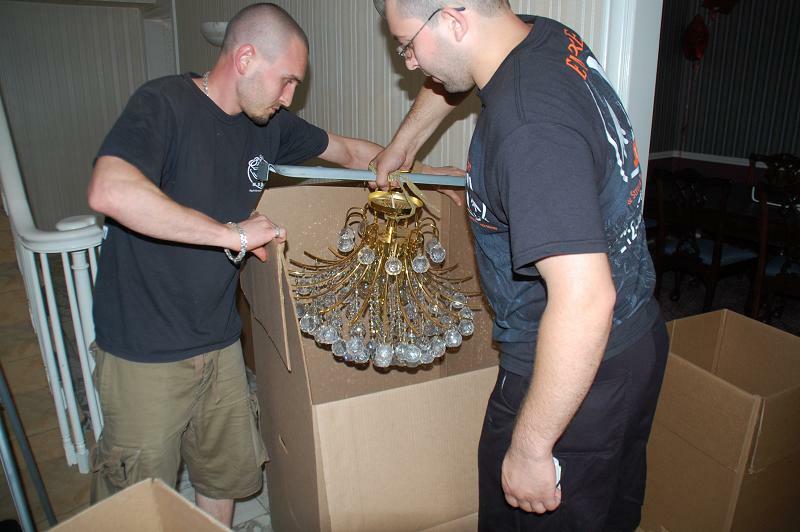 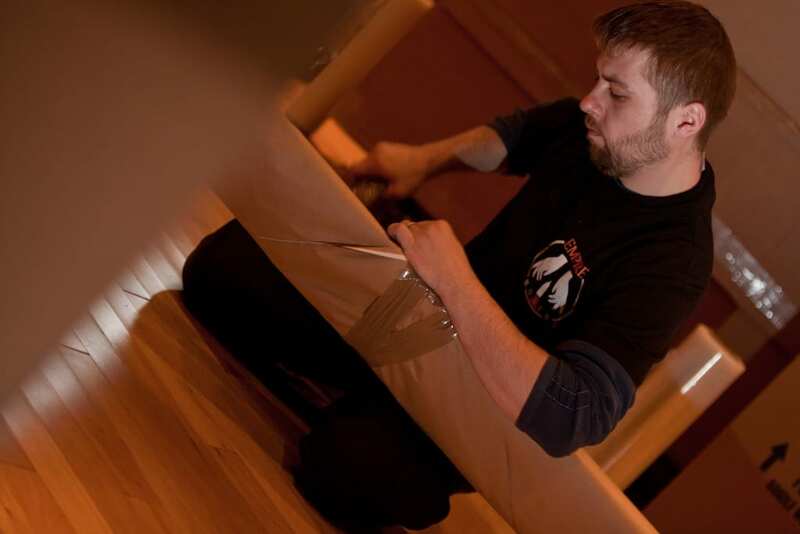 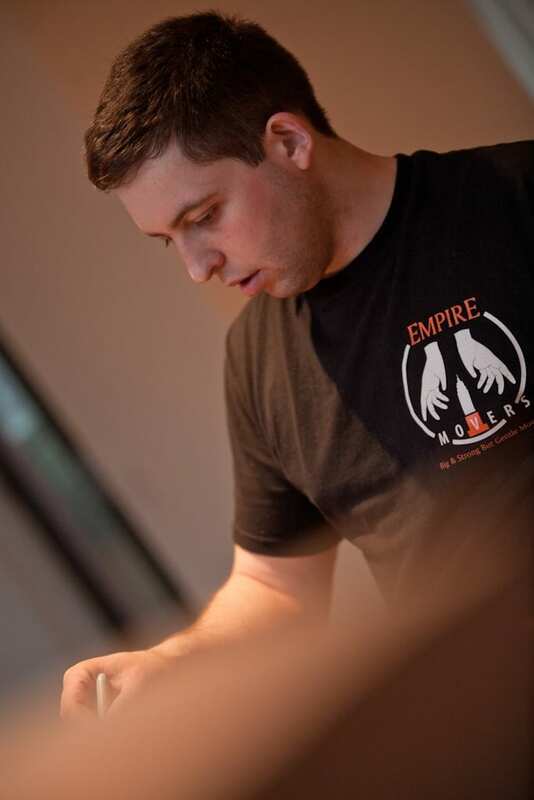 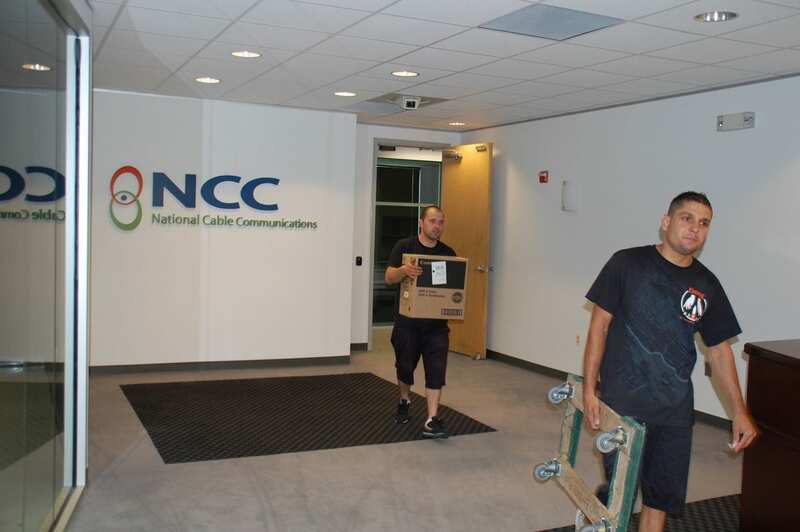 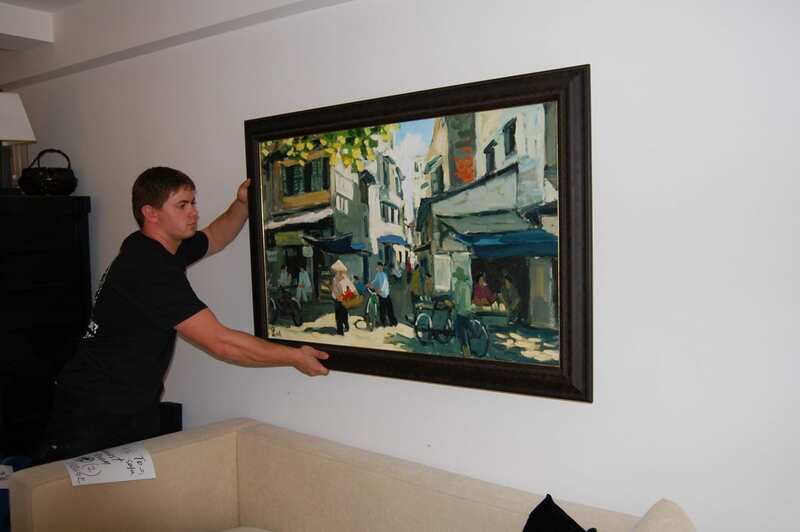 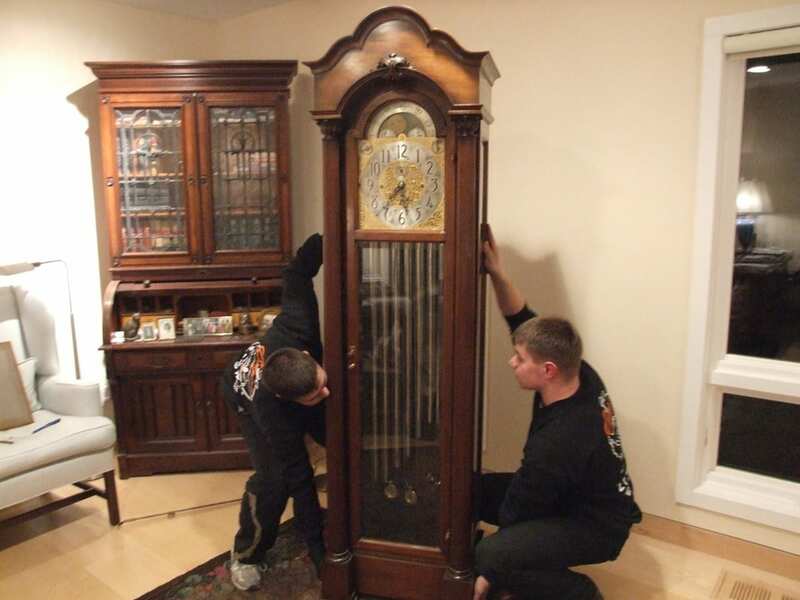 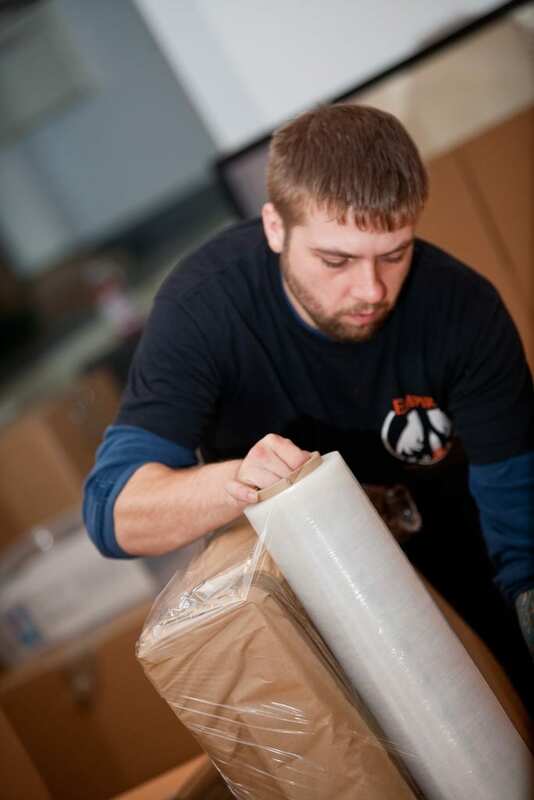 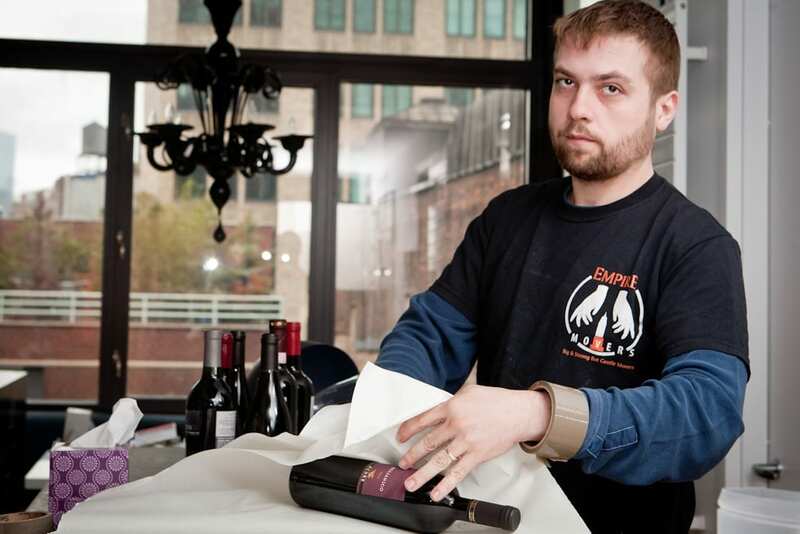 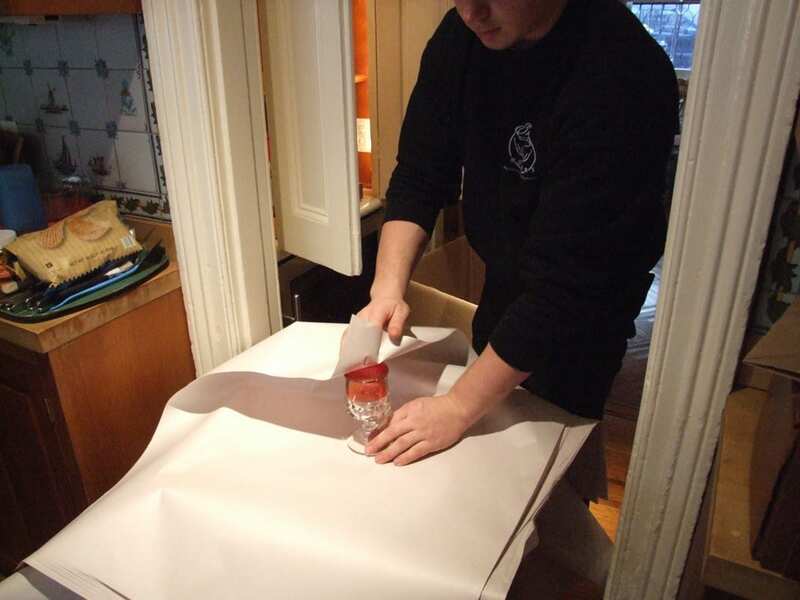 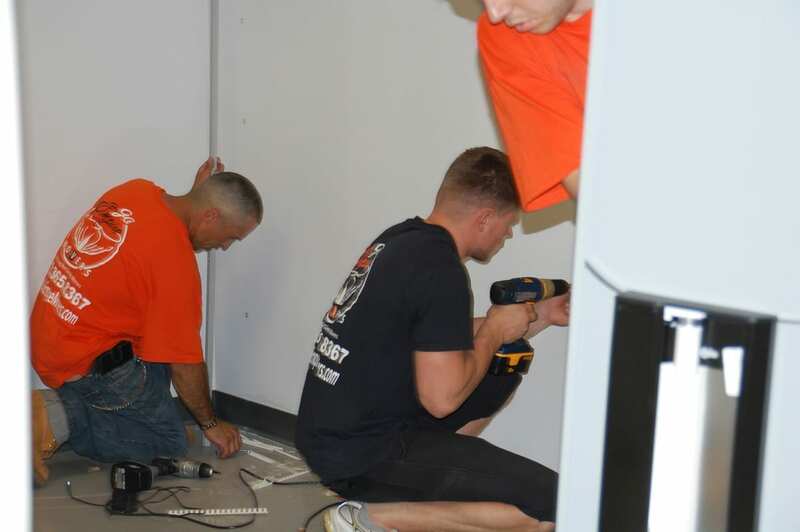 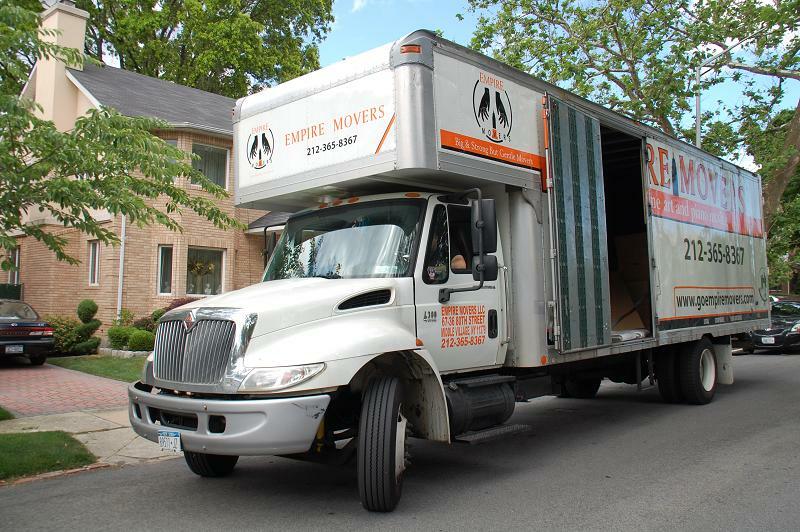 Our skilled professionals are always ready for a move.